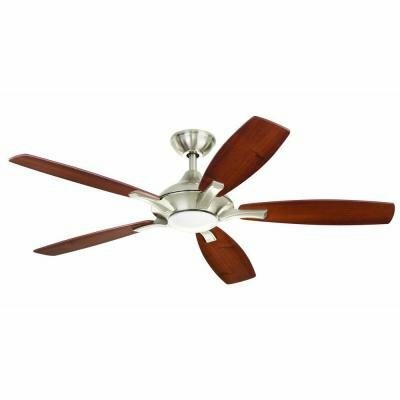 Conveniently regulate fan speed and illumination via remote control on this elegant Petersford 52 in. 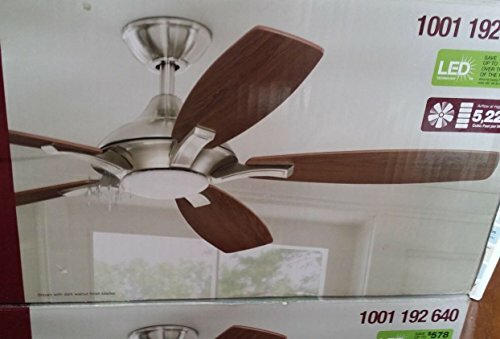 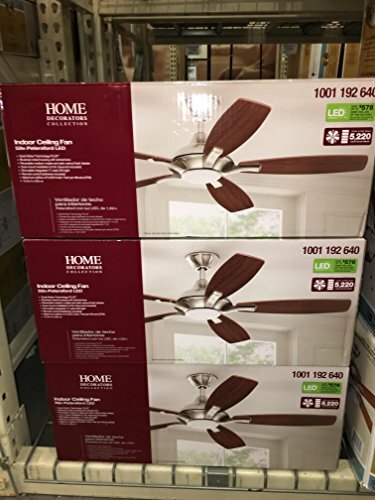 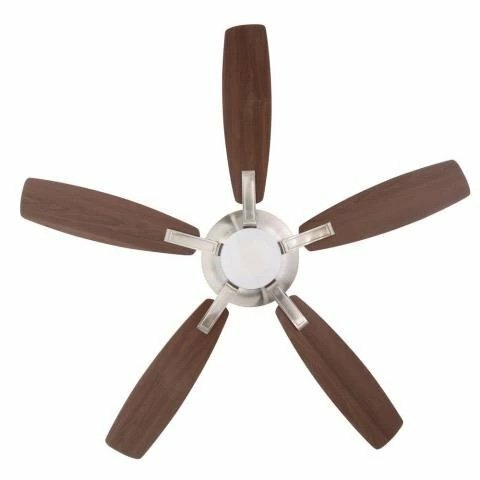 Brushed Nickel Ceiling Fan from Home Decorators Collection. 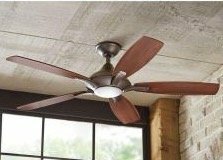 Choose among two blade finishes medium maple or dark walnut and select from three speed settings for refreshing, whisper-quiet airflow in an indoor space no larger than 20 ft. x 20 ft. 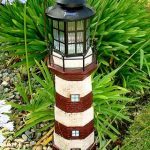 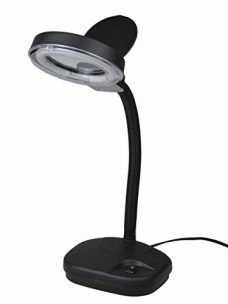 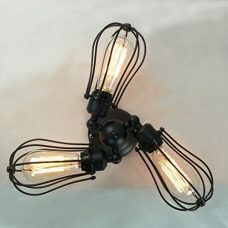 This modern fixture has an integrated light covered by a white lens and includes a 17-Watt LED bulb.